Chris was raised in a Real Estate Family and understands Market Trends and Client Needs very well. She has been practicing Real Estate since 2015 and joined the LorenzTeam in 2018. She couldn’t be more grateful to be part of such a dynamic and family-oriented team. 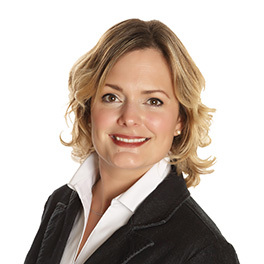 Everything she has come to love about Real Estate is exactly what the LorenzTeam stands for – serving the community, building relationships and ultimately becoming Buyer’s and Seller’s Top Choice in Sherwood Park. Chris considers herself a “Jack of all Trades” – which comes in handy when Searching for or Selling a home. She is definitely someone who sees all the angles and knows what to look for, never skipping a beat (or a concern). 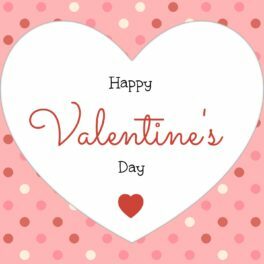 A few of her specialties over the years along with Real Estate are extensive Customer Service Training (i.e. how to treat each unique experience with the attention it deserves), Public Speaking and Conflict Resolution. Chris has worked with and volunteered with the Robin Hood Association and enjoys bringing books to Seniors every month on the Strathcona County Bookmobile. Chris also has her Certification in Computers in Business, Accounting and Payroll from NAIT as well as Adapted Physical Education from the University of Alberta. She is a Certified Yoga Teacher and has a Diploma in Musical Theatre from MacEwan University. Chris enjoys adventurous walks with her dog Winston, watching her teenage boys play competitive volleyball at the National level and organizing social functions whenever she can. So if you’re looking for someone to help build a custom-made bench for your front entrance (Carpentry rocks!) and work side-by-side on your Real Estate Goals and DREAMS – Chris is your person. In all seriousness, there’s nothing better than knowing someone who really cares, truly LISTENS and gets the job done. She looks forward to hearing from you soon! 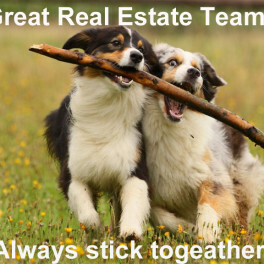 Real Estate Teams Stick Together!